We all know by now that there’s an obscene amount of plastic in our oceans (and if you didn’t know that you’ve been living under a rock, or giant pile of plastic). It’s been estimated that eight million metric tonnes of plastic winds up in the ocean annually. We also know that marine wildlife (especially endangered species like sea turtles) are eating plastic, but what we don’t know for sure is whether it’s killing them. 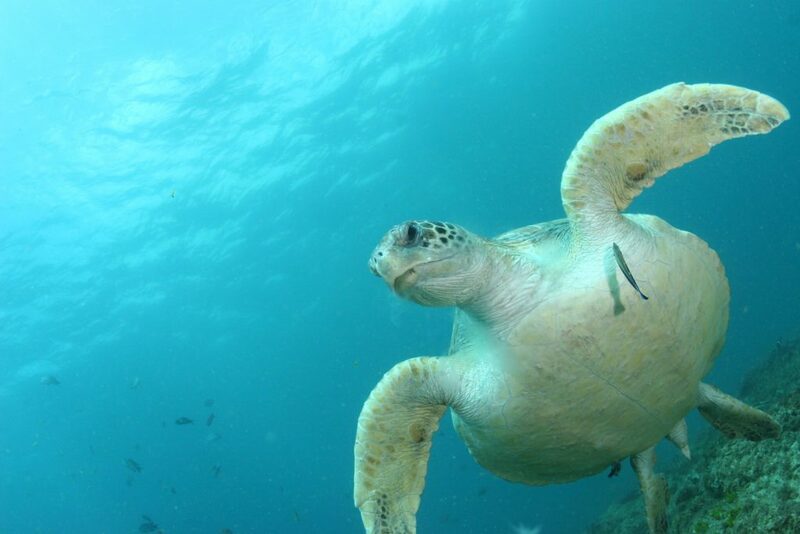 Our scientists, together with researchers at the University of the Sunshine Coast and data from the Queensland Turtle Stranding Database, looked at nearly 1000 turtles to find out how much plastic is too much plastic. Just how much plastic does it take to kill a turtle? It sounds obvious that if sea turtles are consuming plastic it would kill them, right? But like everything in science we don’t work on assumptions – we need the cold hard facts to inform possible solutions. “We knew that turtles were consuming a lot of plastic, but we didn’t know for certain whether that plastic actually caused the turtles’ deaths, or whether the turtles just happened to have plastic in them when they died,” Principal Research Scientist with our Oceans and Atmosphere team, Dr Chris Wilcox said. 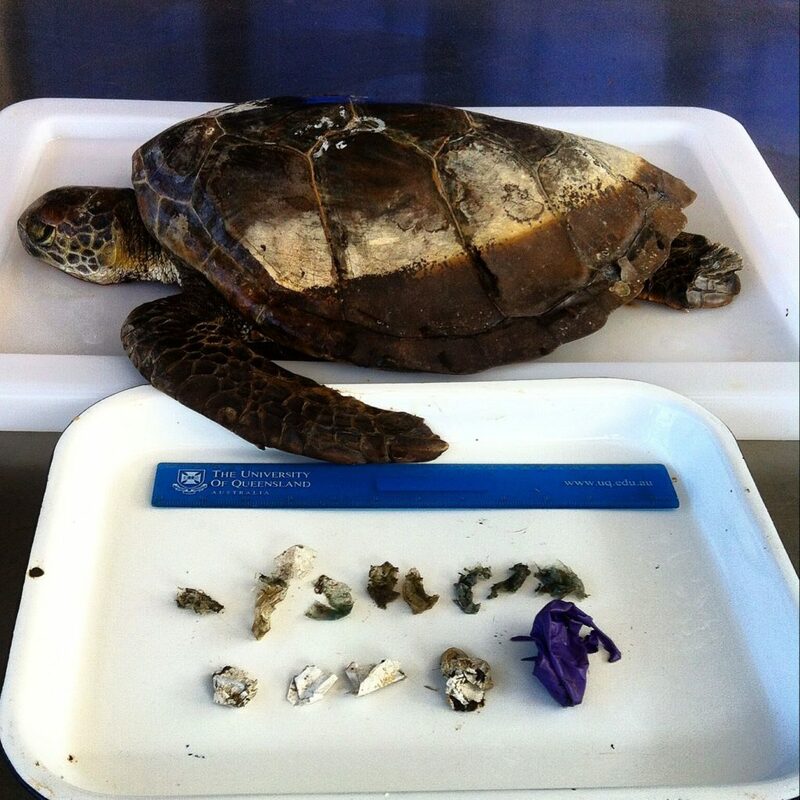 To answer the question how much plastic is too much, the researchers looked at turtles that had died and washed up on beaches around Australia. By looking at why the turtles had died and counting how many pieces of plastic they had eaten, the researchers determined that the more plastic pieces a turtle had in it, the more likely it was to have been killed by plastic. 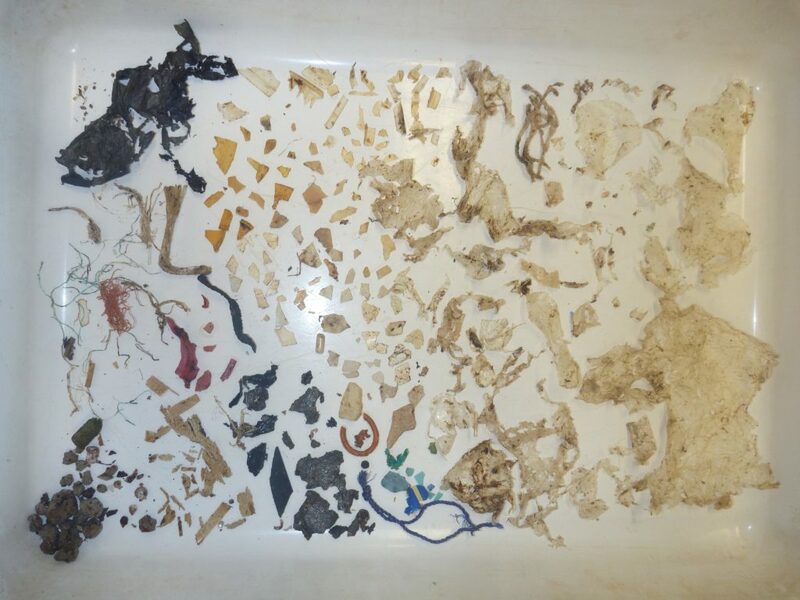 They found that once a turtle had 14 plastic items in its gut there was a 50 per cent likelihood that it would cause death. However, that’s not to say that a turtle won’t die if they consume less than 14 pieces of plastic. “Our work shows that a turtle has a twenty-two percent chance of dying if it eats even just one piece of plastic,” said Dr Wilcox. “Millions of tonnes of plastic debris is entering our world’s oceans on a yearly basis,” Dr Wilcox said. While we’re working on this research, you can do your bit too by reducing the amount of single-use plastic in your life. I’m travelling outside Australia at the moment and even in the first world US I’ve observed a lot of rubbish in the streets and along the edges of the roads and freeways, which hasn’t been cleaned up and will eventually wash into the ocean. Having also travelled in a number of Asian countries over some years I’ve observed this carelessly disguarded plastic problem is even worse. This sort of carelessly disposed and uncollected plastic is one of the major sources of ocean plastic from what I’ve read and is probably the best place to focus efforts to stop it at the source. One of the ways to tackle the issue in our societies built unfortunately almost totally on economic considerations is to put a monetry value on this waste, possibly through real penalties for careless disposal, financial incentives to collect it or possibly both. I’m sure manufacturers have the technical capabilities to micro identify plastics and so trace the source and (block?) chain of custody, so both measures can be applied to the full lifecycle of plastics and help to keep them out of environment. In third world countries a financial incentive would be the biggest motivator for collection. Many opportunities exist in this regard for manufacturing and retail companies to be compelled to take some financial responsibility for cleaning up their discarded plastic. I definitely try to reduce my plastic buying as much as I can, but not everybody is as aware as others, so why don’t we start banning producing plastic. We can start with the packaging industry, they should only be allowed to produce biodegradable packaging. This problem is so serious, among many others relating to misuse of waste, it seems governments must legislate to stop it and then take effective action. Have we in Australia got people within Government who can investigate, analyse, prepare attention grabbing reports and get politicians and us to take such actions with regard to waste? Unfortunately the problem is international but what better place to become involved day by day, month by month, year by year than Australia. Obviously the pressure has to be maintained but how to ensure it is? Perhaps the advertising media of companies producing some environmentally damaging materials in their product mix should be made (by legislation!) to state what these damaging consequences could be in their advertising.